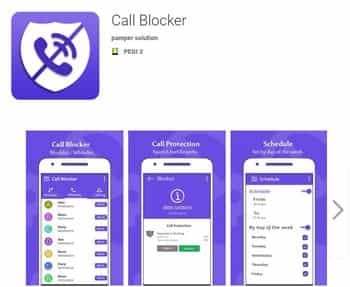 Call blocking - excellent way to stop calls from telemarketers. 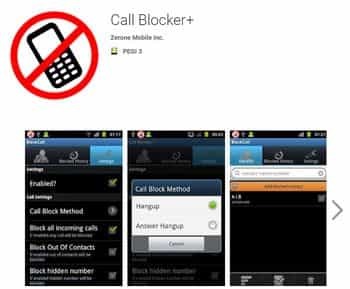 The best way to stop telemarketing calls is to block them. 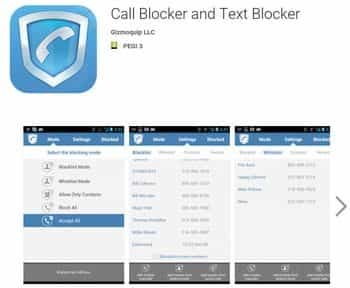 Mobile phone users can choice among lots of software that allows to block both incoming calls and text messages. 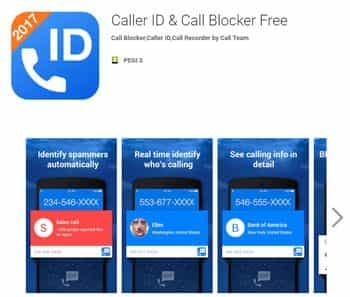 Also all incoming calls with ID withheld can be screened. 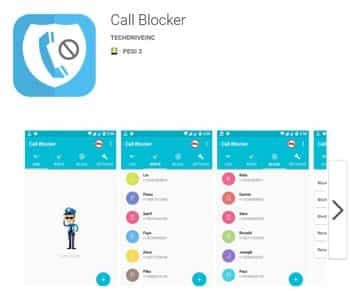 Below we list some software as an example. 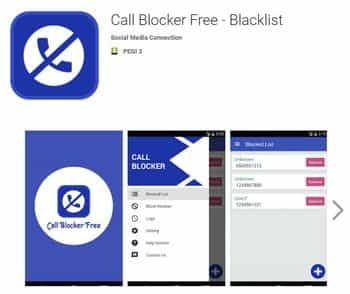 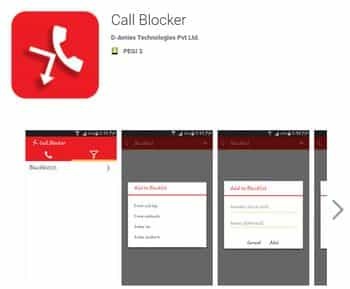 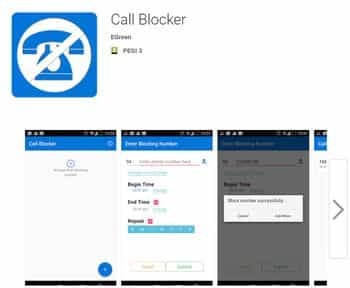 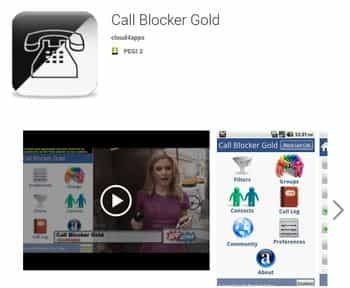 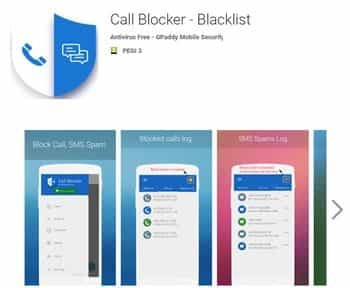 Call Blocker & Call Blacklist is a lightweight but powerful app to block unwanted calls from sales people, telemarketer, or other people you don’t want to deal with. 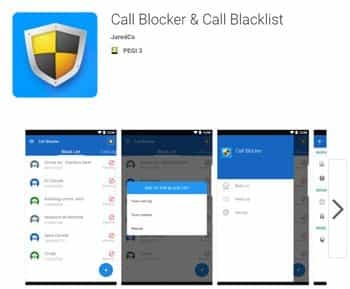 Our phone blocker comes with Whitelist and Black List features, where you can easily add numbers and contacts into these lists so you can block numbers or allow calls from certain numbers. 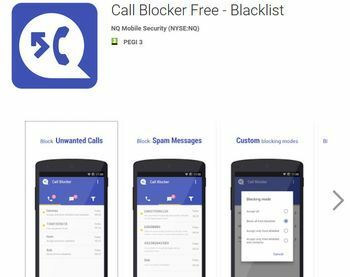 Gizmoquip Call Blocker is an easy to use and full featured call blocker that has 5 blocking modes to choose from including Blacklist, Whitelist, Contacts Only, Block All, and Accept All . 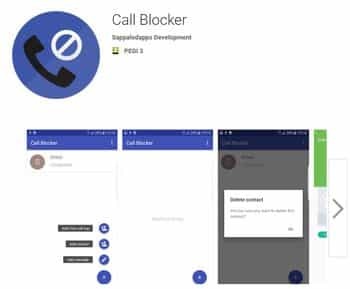 Rejected Blocked calls are sent to voicemail. 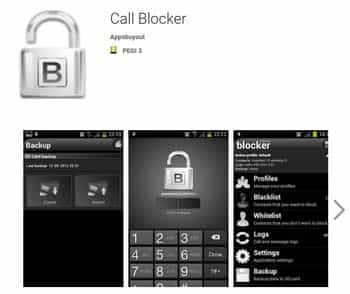 Call Blocker & Caller ID is the best app for identifying and blocking numbers, unknown callers. 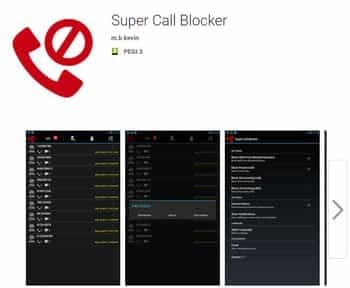 SAY GOOD-BYE TO CALL-STALKERS! 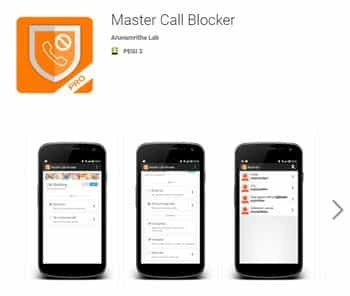 Master Call Blocker deals with those pesky callers while you focus on doing your job. 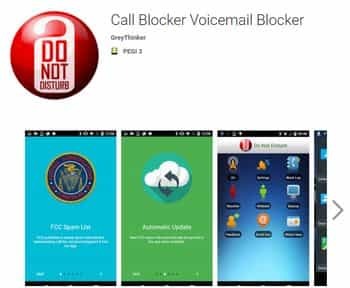 Keeping spammers away is just a few taps from here.